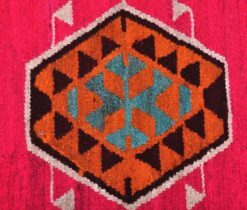 Handmade carpets conquered the whole world with their beauty and splendor. 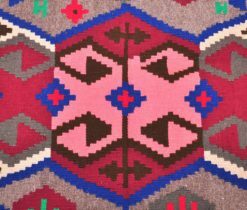 Intricate patterns, smoothly changing one into another, present the charm of local places, every element of the carpet from carpets and rugs catalogue, whether it’s a petal or a geometric figure – carry a secret meaning about the charm of the East. 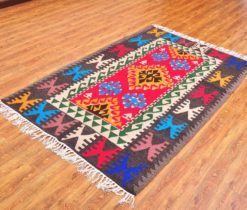 Kilim rug is one of those types of carpets, which you can find here. 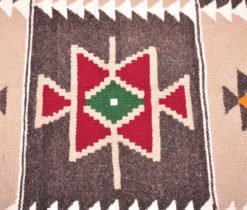 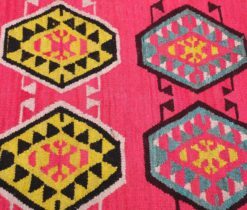 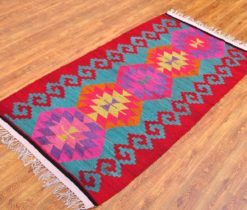 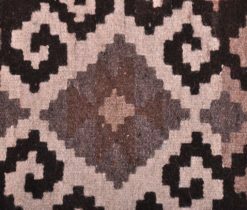 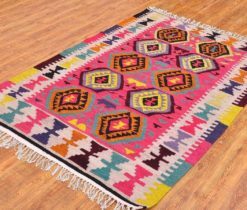 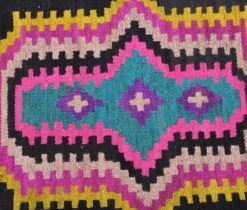 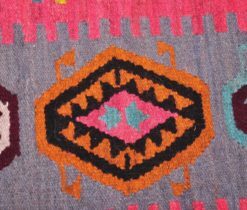 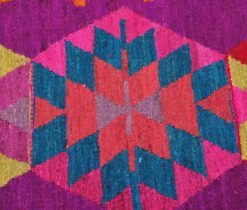 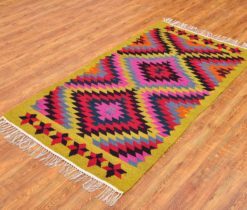 Kilim area rugs – are light, with an interesting texture and a unique colour scheme, they are characterized mainly by warm shades and geometric patterns, such a rug will look great in the bedroom or hallway. 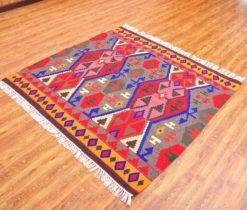 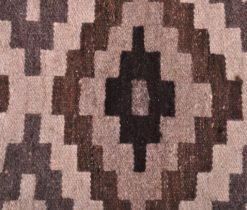 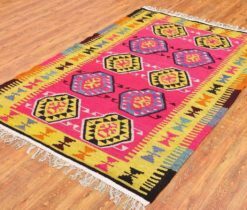 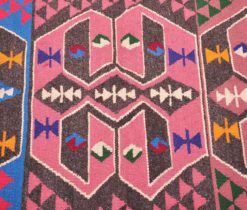 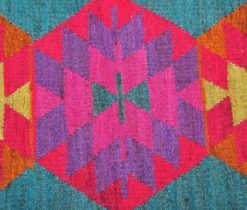 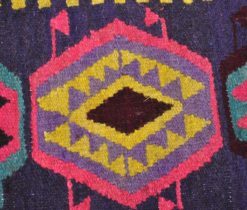 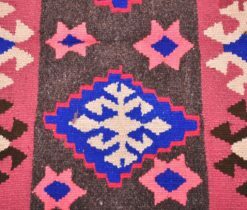 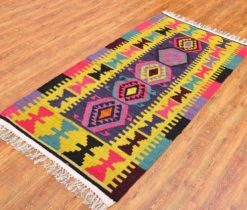 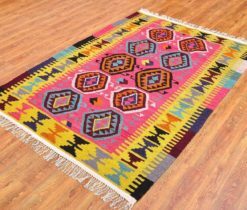 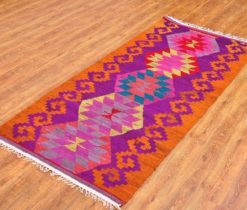 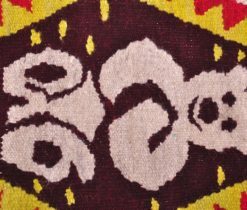 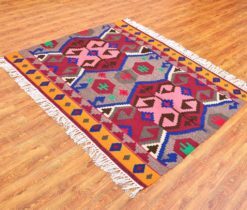 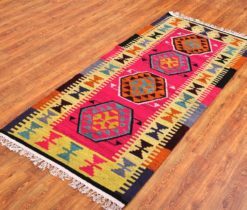 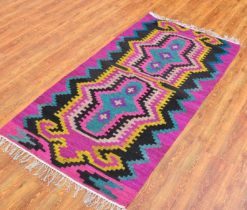 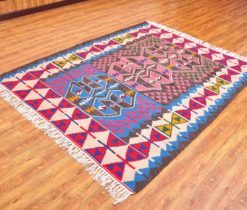 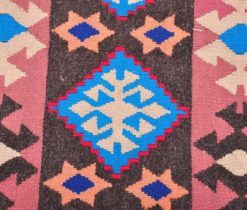 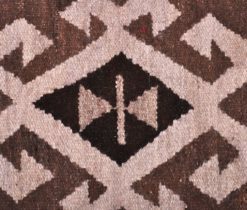 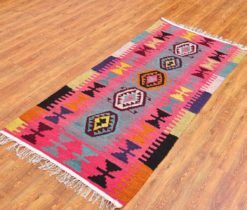 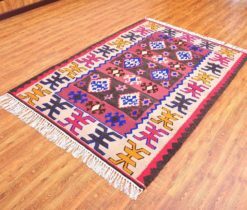 Modern kilim rugs – are unique rugs in the manufacture of which synthetic materials are used: acrylic, nylon and viscose. 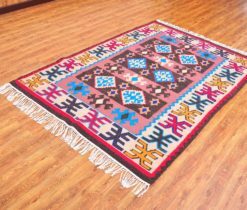 Luxurious carpets, their bright colors, high quality and durability, have won love and respect in many countries of the world. 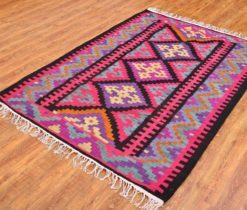 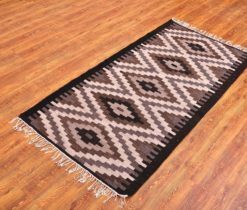 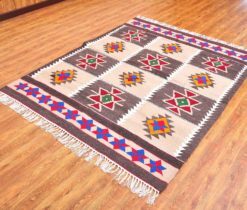 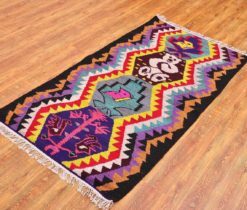 One of the widespread types of rug is a wool kilim rug – it is a lint-free two-sided handmade carpet. 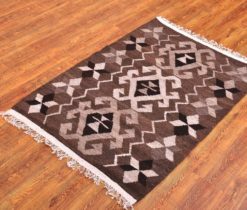 It will serve as a decoration of the interior, floor and wall cover, perfectly create an atmosphere of home warmth and comfort. 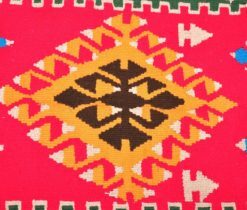 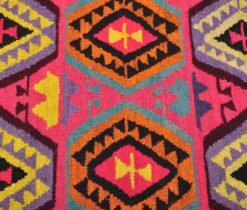 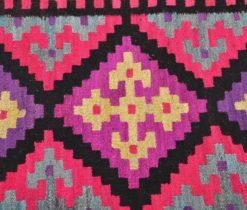 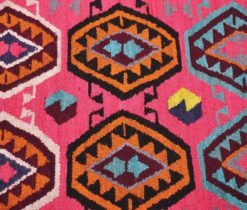 The art of weaving turkish carpets was first developed by the nomads of Central Asia, who wove it from the wool of a goat. 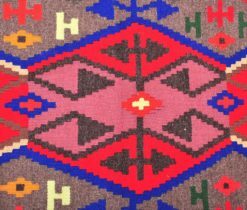 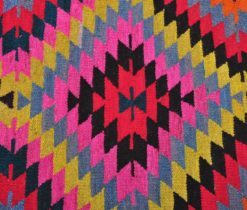 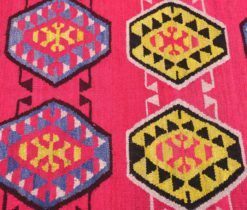 Turkish kilim rug is traditionally weaved by women, who transfer their skills from generation to generation. 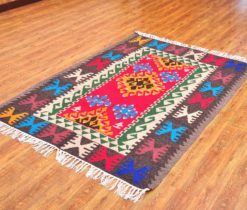 In the coloring of turkish rugs there are used natural dyes of various shades such as brown, red, green, blue and color blended from the nut bark and ground. 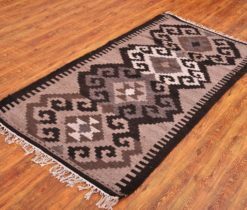 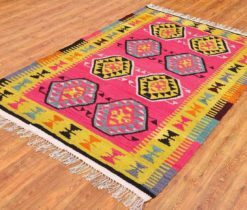 Turkish kilim runner are narrow rugs of different length, combined with turkish rugs which complement the interior.